My July Popsugar Must Have box took forever to arrive. I just got it today and it's the 23rd. I usually receive it much earlier in the month, but I forgot to update my expiration date from my credit card when I was sent a new one, oops. Totally not Popsugar's fault that my box shipped late, they had to wait to process my card. I won't let that happen again, because it was torture waiting for this box. I looked at spoilers as soon as they were available and I knew I was going to love everything in this box. Popsugar Must Have always includes an information card describing everything in the box. The inspiration for July was beach days, easy travel, summer heat, fourth of July, and Stripes. The colors of what was included this month made me think of the fourth of July. I love red, white, and blue! I think this box had a great travel theme and came at the perfect time for me, because I leave for a business trip on Monday and we have some summer travel coming up soon too! 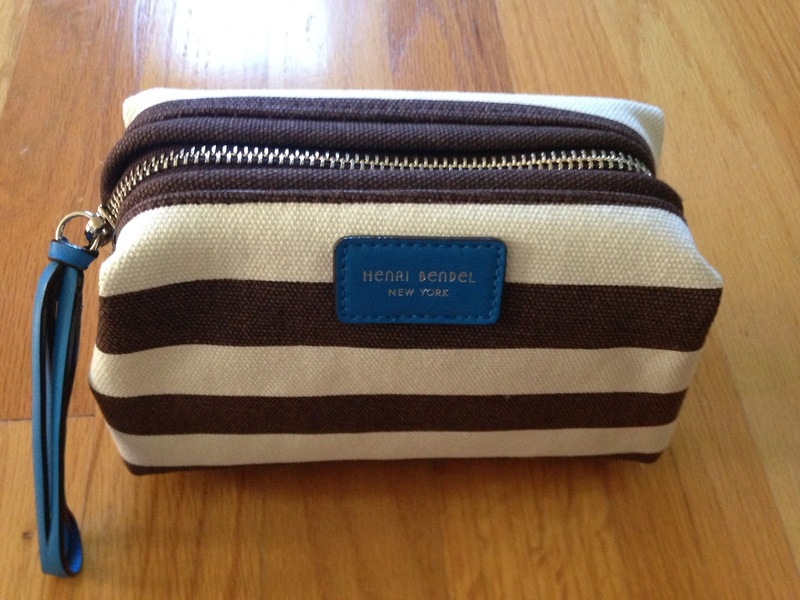 The first item was the Henri Bendel Signature Stripe Canvas Dopp Kit. I love the classic stripe with the bright blue accents and inside. It's also a great size for traveling. It will fit a lot because of the wide shape, but it's not bulky at all. I'll be using this a lot and I also think it could make a great little clutch in a pinch when traveling! The next item was the one I was most excited for. It was Supergoop! Defense Refresh Setting Mist SPF 50. 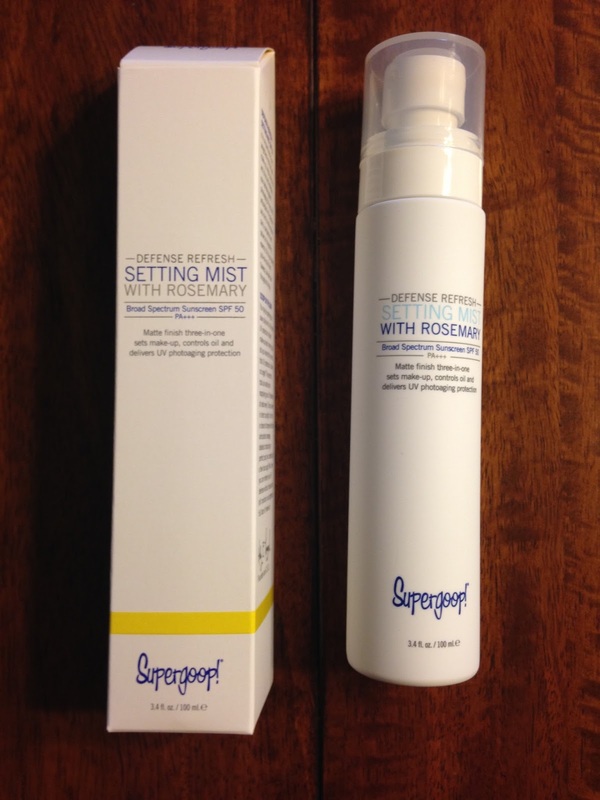 This is a 3 in one mist that delivers SPF protection, sets your make-up, and controls oil and shine giving your skin a matte finish. I love easy products that work. I'm a fan of Supergoop! products already and I had to try this one as soon as I opened the box. Plus I heard something rattle when I picked this up, so I thought my bottle was broken, but it worked fine. I think it might have something inside that mixes it up when you shake it (like nail polish bottles do) and that's what I heard when I picked it up. This kind of felt and smelled like hair spray when I sprayed it on, but did not feel sticky on my skin. It dried really quick and was not shiny on my skin. I love it already! The item I was unsure of in the box was the Sorial Card Case. 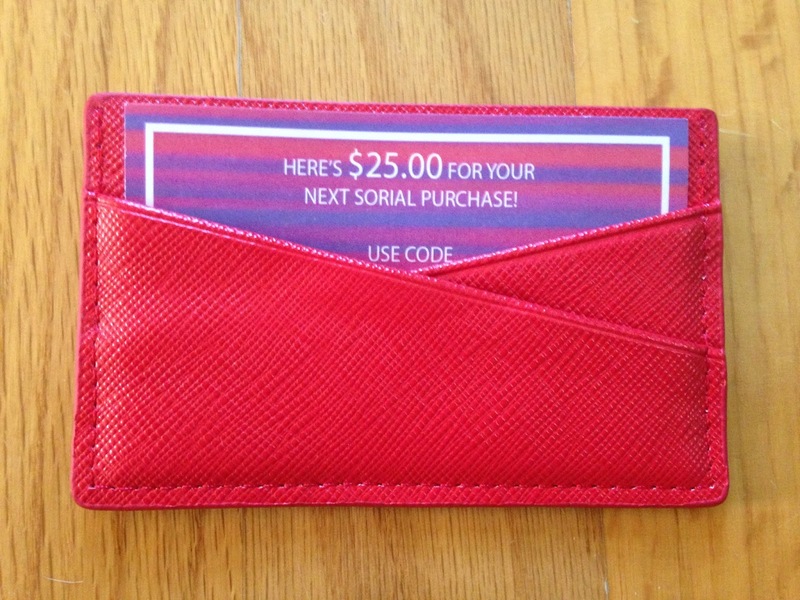 It also came with a $25 gift card for Sorial. We received a Sorial item in a past box, and though I loved the color I still haven't used it because it wasn't practical to fit anything. I do use card holders and I will probably use this, but I'm not sure it will be for everyday use, because I need more space for all my cards. This will work perfect for a night out in a small clutch and I love the red pop of color. I think I'll definitely love it for the Loeffler Randall tan envelope clutch I received in the Popsugar Must Have Holiday for Her Special Edition box months ago. The PopDental Portable Toothbrush will definitely be coming with me on my travels. 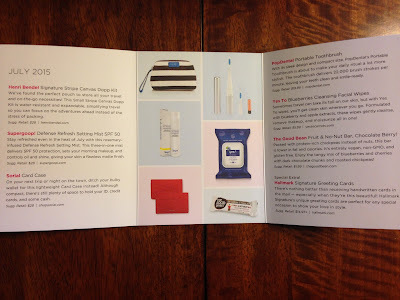 I love the sleek, small design that comes in a travel ready design with a toothbrush cover. I tend to use the old manual style toothbrush instead of electric when I travel, because I like to keep my toothbrush covered in a case. 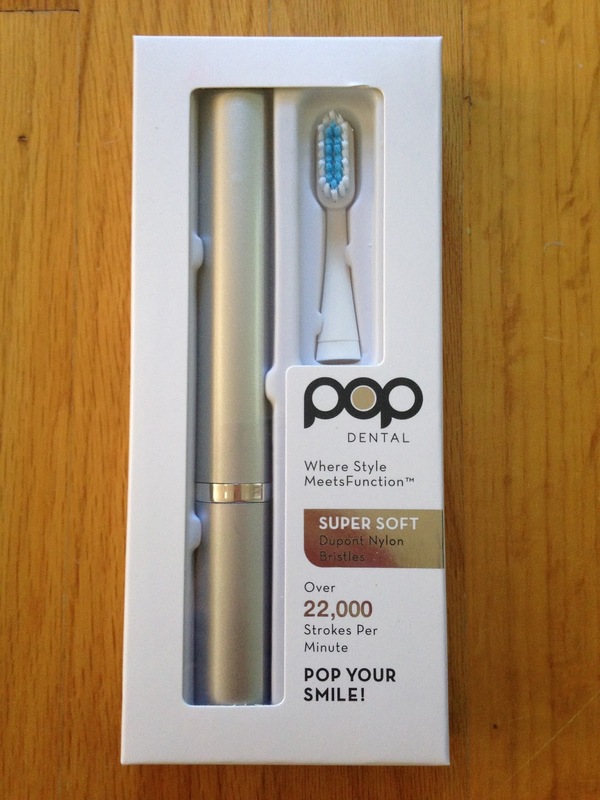 Now I can upgrade my travel toothbrush. This is perfect in every way! Plus I love the classic, timeless silver and white color!!! 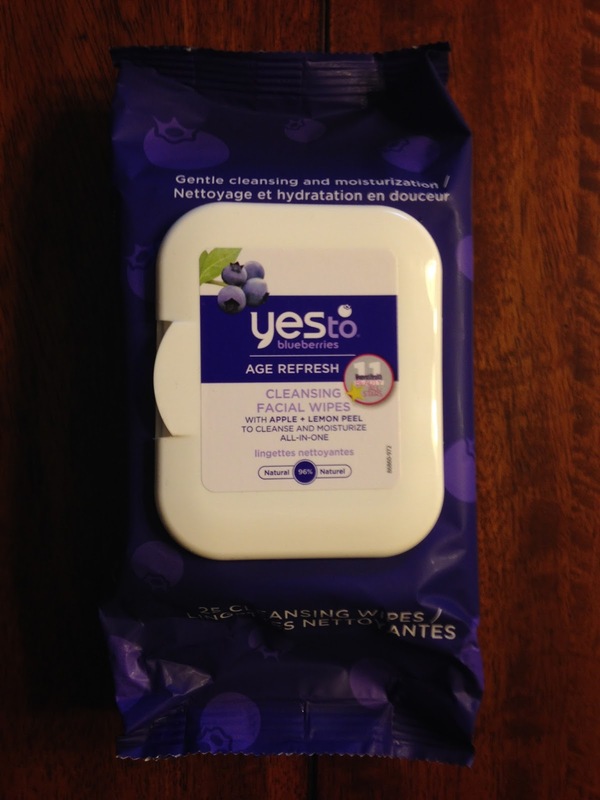 I also received Yes To Blueberries Cleansing Facial Wipes. I thought this was the special extra, but it's not. It does go with the theme of the box and I get why it was included. I love cleansing wipes and Yes To products, so I'll definitely use these. I have tried these multiple times in the past and already know I like them! 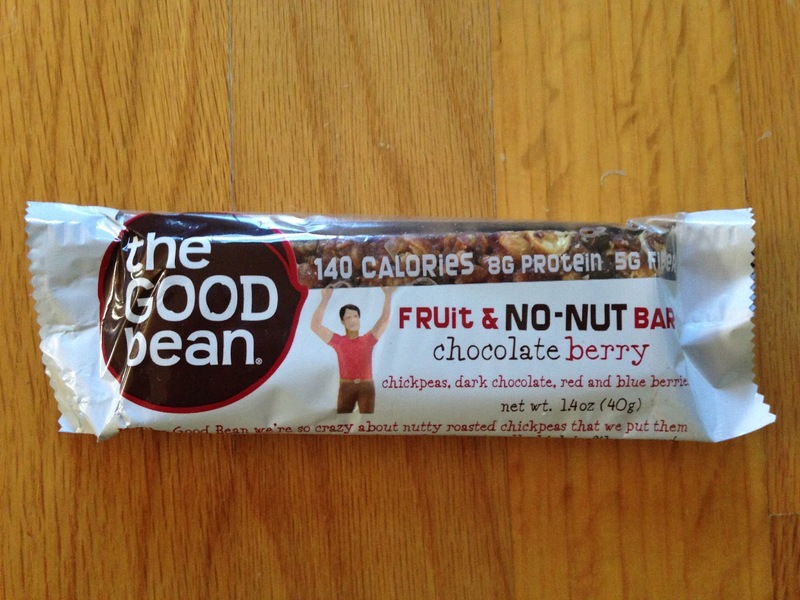 The food item included this month was The Good Bean Fruit & No-Nut Bar, Chocolate Berry! 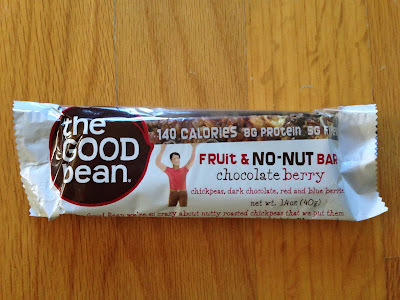 It's packed with chickpeas instead of nuts, so it's lower in fat and calories, but still packed with protein. The flavor sounds good, but this may be a snack I take on a plane because everything tastes better when you're starving, haha. It's probably really good, but I'm a little unsure. I'll report back later if it's amazing and I feel the need to talk about it more. 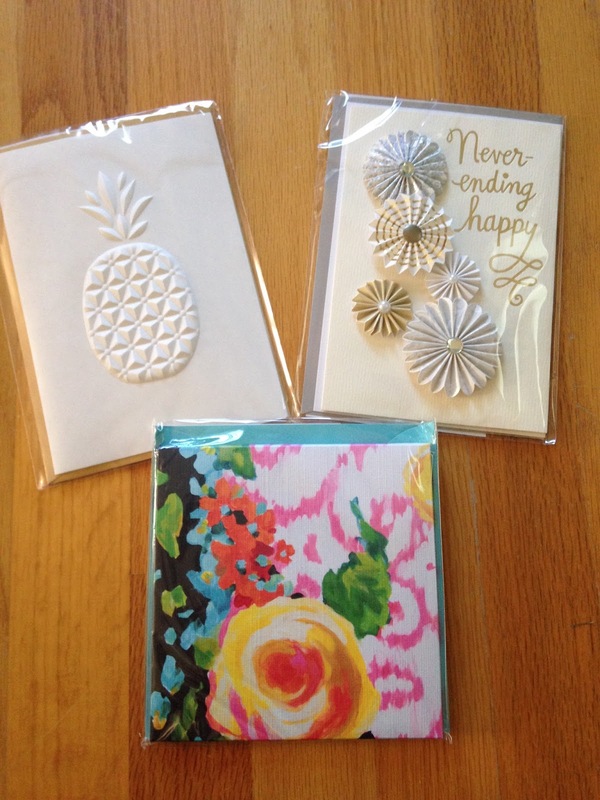 The special extra item included this month was Hallmark Signature Greeting Cards. These are so pretty! I received 3 cards and I love them all. The floral one is a Birthday card, the pineapple is blank (I think it'd make a great house warming card or thank you card), and the embellished fan card is a wedding card (I wish I had a wedding coming up, because I can't wait to use this card). I love all of these! Did I already say that?!? And Popsugar Must Have couldn't have done a better job selecting cards that suited my personality. These look like cards I would have hand picked myself. I think besides the Supergoop! (and the toothbrush) these were my favorite item in the box, but I'm a sucker for a great greeting card! 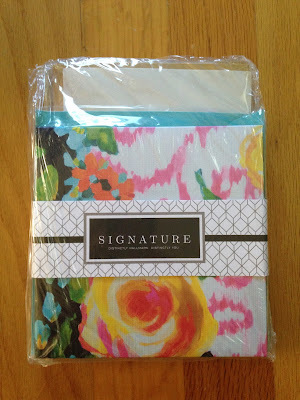 The floral one is like a small canvas (thicker than a card, like a very thin box), and can be hung on the wall. It provides instructions of how to tear off the card and use the wall hanging tab. I love that! 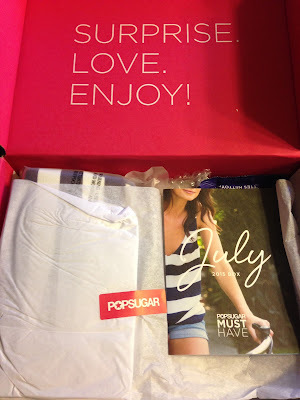 I loved everything in the July Popsugar Must Have box. It felt like a special box this month, possibly because it looked like every subscriber received different cards (from the ones I've seen in reviews). I will definitely be using everything in this box and most of the items will go right to use when I travel next week. I can't wait to see what Popsugar has in store for August. This is one box I just can't seem to give up because I'm scared of what I might miss.